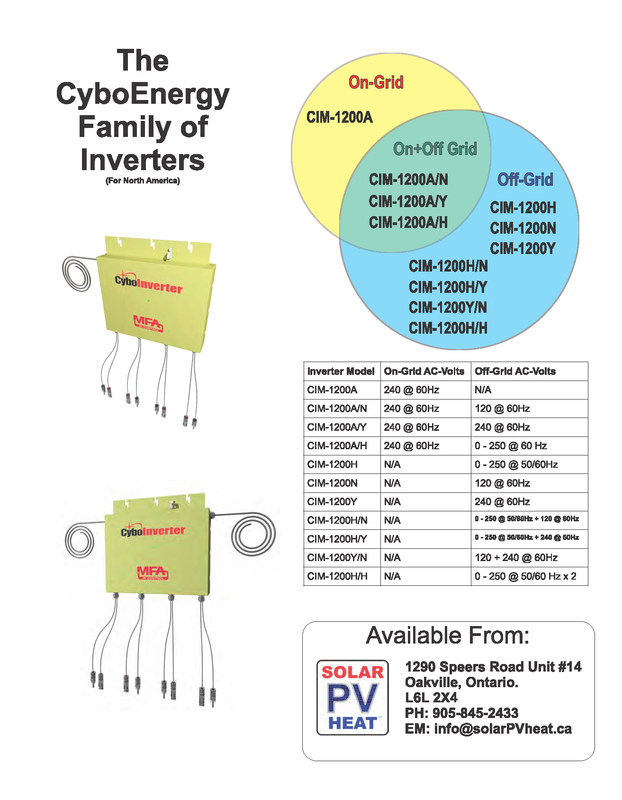 Solar Ontario is having a one-time clearance of a limited number of Cyboinverters from our inventory. 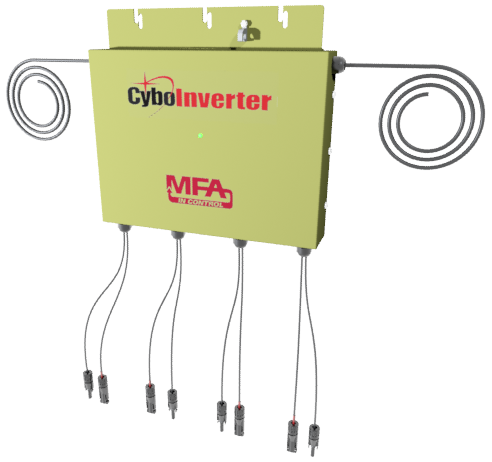 Newer models have made it necessary to move out these unused units at a huge discount - below our cost. 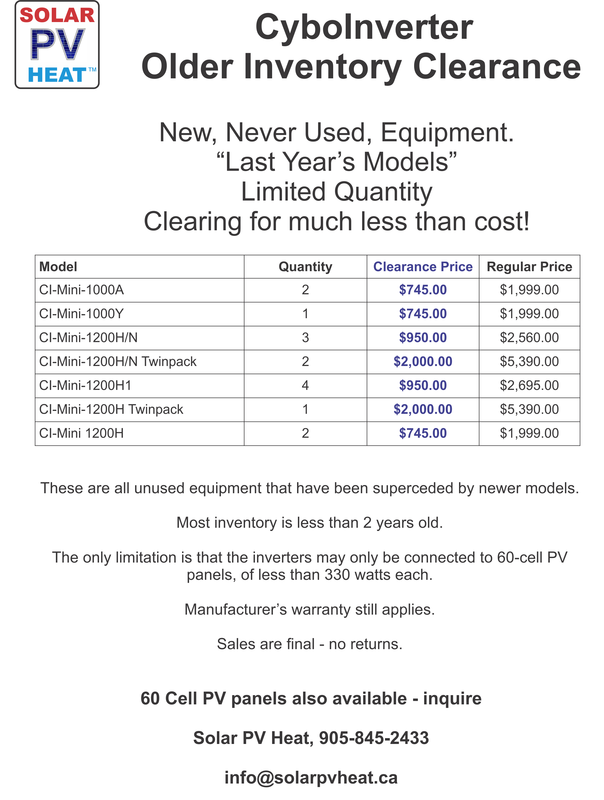 (New models cost almost 3 times as much) Still come with the manufacturer's warranty. CSA & UL certified. Please see the below for details.